Do minor imperfections detract from your beautiful smile? 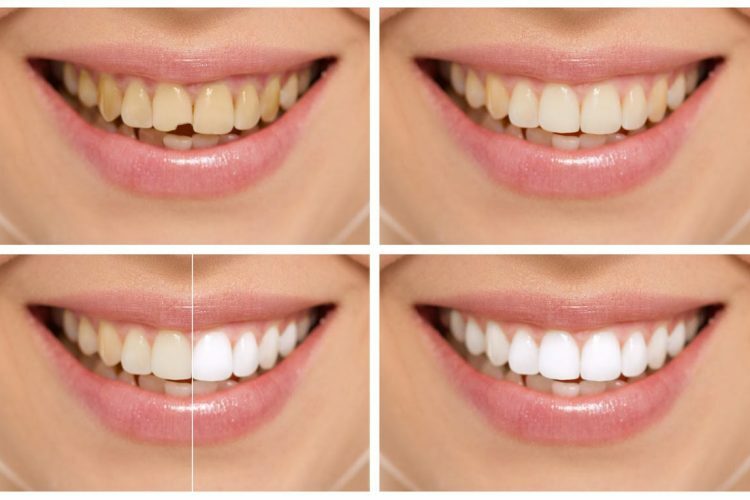 Dr. Haroonian can help with composite dental bonding, to instantly enhance your appearance with this cosmetic dental treatment. Using a material that’s similar to what we use for white fillings, dental bonding adheres to the microscopic pores in your tooth enamel. With just a little gentle etching, your tooth is prepped and your cosmetic treatment can be applied. A special bright light is used to cure the bonding material, securely fusing it to your tooth. With no recovery time, no discomfort and little expense, it’s one of the most popular and affordable ways to enjoy a smile makeover. You might be surprised by the difference a confident smile can make to your quality of life. If you’re ready to have the smile you deserve, contact The Newport Beach Dentist today to schedule your same-day consultation! Your smile will thank you for years to come!